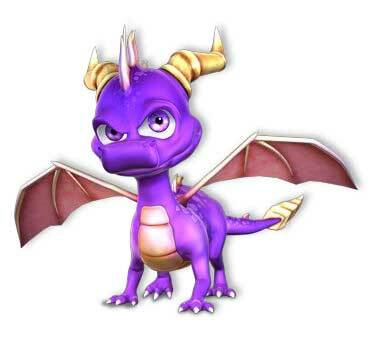 Great stuff that was found in the files of he Tabloid Spyro the Dragon demo. Quite interesting stuff here. I believe the dialogue boxes were used in the demo versions of the game as the voice acting at the time was not done yet or space on the disk (it's one of the two reasons). That kind of stuff is always so cool to see.